DRS has been migrating images to and from Microfilm for over 50 years. 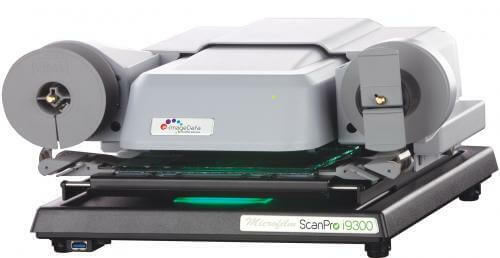 We offer a full line of Microfilm scanners to digital transform your images from virtually any type of microform. We also provide services to help support microfilm and microfiche conversions and are available to provide our services on-site or off-site based on the sensitivity and security of your information. 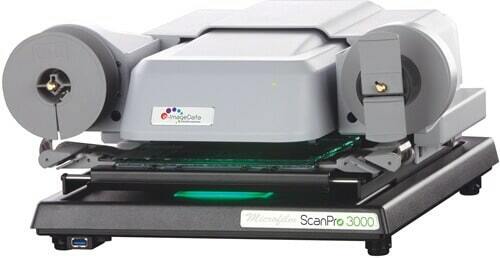 We carry e-Image Data, Scanpro, Mekel, Sunrise and more! Microfilm does not last forever! 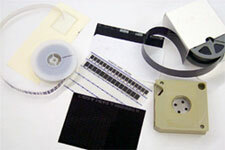 Older microfilm created before the age of polyester was made with an Acetate based product. This film if not store perfectly will begin to fade or develop a serious condition known as “vinegar syndrome” where the microfilm actually begins decomposing. The only way to stop this syndrome from destroying your information is to scan it to a digital media or duplicate it on to a more archival media. DRS can help you make the right decision and will work tirelessly with you to safeguard your information. The good news is when microfilm is stored in controlled, safe environments, microfilm and microfiche scanning represent the best choices for ensuring document survival in the event of natural or man-made disasters. 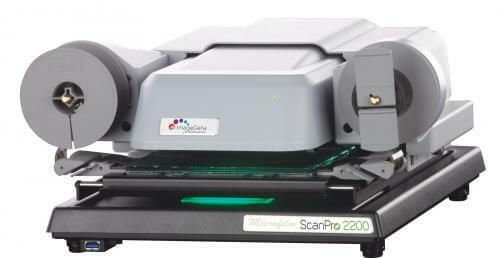 Plus, while technology changes over time, microfilm and microfiche are relatively obsolescence-proof since they can be read by almost any illuminating device. New microfilm technology has a life expectancy of 500+ years.